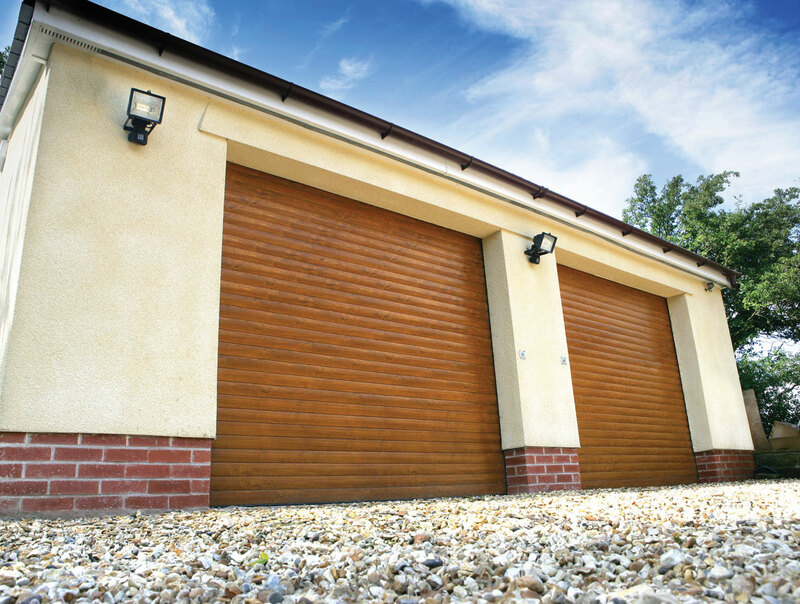 We stock quality garage doors including: sectional, up-and-over and roller doors in a wide range of styles and materials. 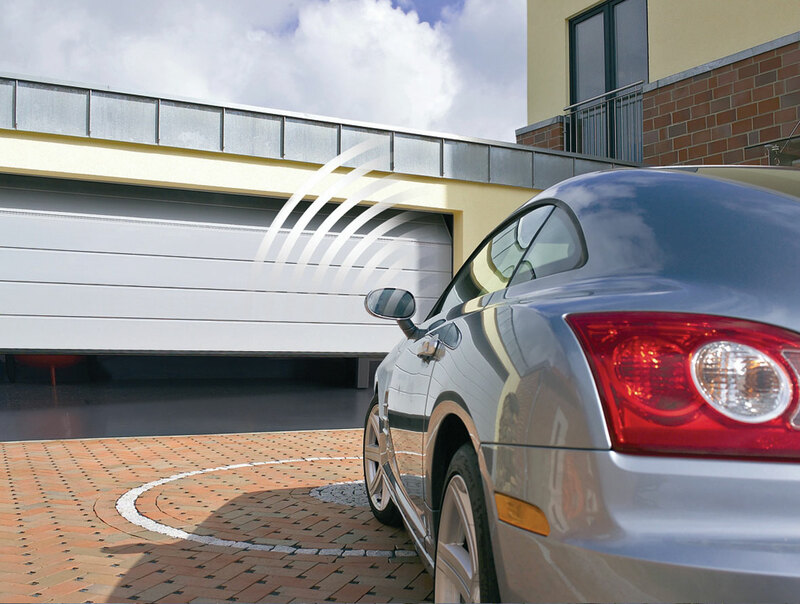 The ultimate in user convenience and security, by a simple one touch the door will open and close at your command. 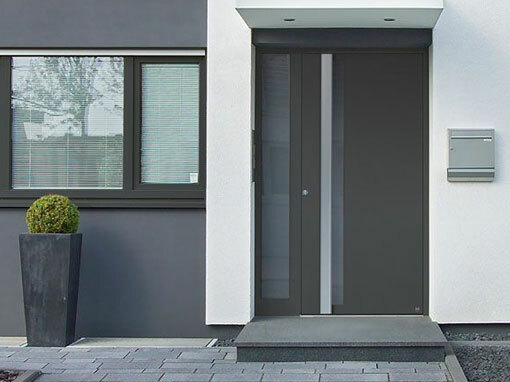 Your new entrance door should be very special. It should match the style of your home and be prestigious, expressing your good taste. As an industry leading product range, the SeceuroShield range of Security Shutters, Retractable Gates and Window Bars can be combined to meet all requirements. 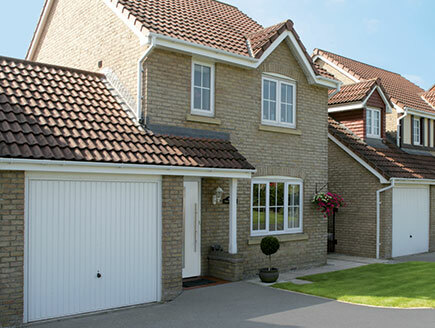 Academy / GB Doors are endorsed by all of the main door manufacturers, we therefore have to meet certain criteria to be a leading distributor; all garage doors come with a guarantee. The after care has to be as good as the pre service. Academy / GB Doors fitted and automated my sectional door. They helped me choose the right door for my property. The fitters did an excellent job and i’m really pleased with the final result. Remember a garage door is a very large and important portion of your property frontage, it is very hard to choose a garage door from a catalogue. Come to one of our showrooms and see working doors on display, try them out.